Anything could happen, but what is likely? Domestic league play has ended for the season, but that doesn’t mean we’re at a dearth for awesome soccer. This Sunday night we have a doozie. American soccer fans already know where this is going. Its the World Cup Qualifier: USA v. Mexico at the Estadio Azteca in Mexico City. Its the biggest rival for American soccer, with the geographic proximity of the two nations sitting front and center at the heart of a fierce rivalry. The USMNT has umm… struggled seems too kind of a word… hmmm.. I got it: languished in an ocean of failure in the Mexican home arena. Yeah, it has been bad. But, they play the games for a reason. There’s a wide range of outcomes for this match; some likely and some, well, less so. Lets take a look at a few of the possible (in my opinion) outcomes that could come from Sunday’s match, and I’ll let you know how likely they really are on a scale from certain (Man U Spending loads of money) to nigh impossible (Tottenham Acquiring Lionel Messi). OK, lets go over the facts here. 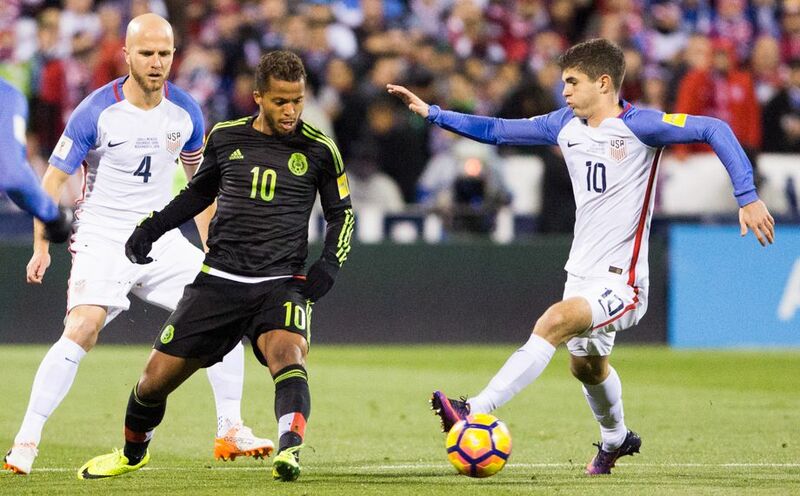 The USMNT is atrocious in Estadio Azteca. Since they first played there in 1972, USA is 1-7-2 and have scored 5 total goals. Mexico leads the all time series as well, holding a 34-18-14 advantage all time. This includes a 43 year unbeaten streak. That’s dominance. Looking at this cycle of World Cup Qualifying, Mexico has opened a hefty lead on the rest of the Hex. They’re 10 points up and will pretty much coast to the World Cup with wins against Honduras and the US. The roster they’ll be trotting out is also loaded with attacking talent. Chicharito (Javier Hernandez) is obviously the biggest name, and he’s coming off a season in which he notched 13 goals for Bayer Leverkusen. He’ll anchor a unit that also features dangerous attackers such as Carlos Vela, Raul Jimenez, Jesus Corona, and the still wily Giovani dos Santos. 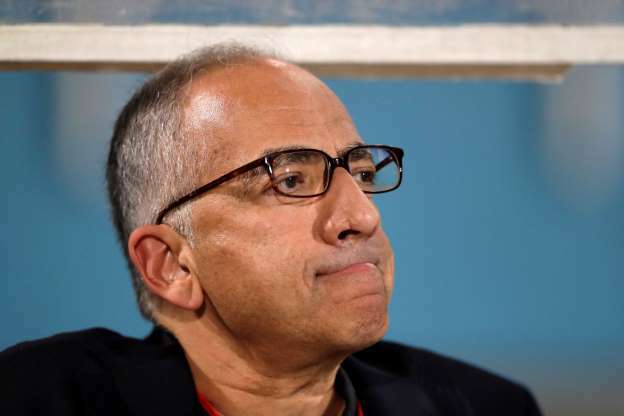 Plus, the USMNT is still making the transition to manager Bruce Arena. This doesn’t look good! The glass is definitely half empty here. Mexico win and despite only a single goal victory, it’s not that close. Please put down you pitchforks America. Save them for someone else. Lets get to the glass half full portion of the program. We know the dangers of going into Mexico City to play, but there’s reason for optimism. Despite the poor performance against Mexico all time, things have actually been better since Bruce Arena’s first stint as manager. We’ve held an advantage since the year 2000 with a record of 13-7-5. And Bruce Arena is back! We know from the past that he’s the type of manager that will prioritize World Cup Qualification over anything else, and that’s exactly what we need after a rough start to the Hex. We’re in fourth, and suffered some rough losses, including a defeat in Columbus to this Mexico squad this past November. We’ll have played two straight games in altitude in order to prepare for the thin air, but more importantly, we have the full first choice group available with players coming back from Europe. That’s key for the USMNT, as players like Fabian Johnson, Bobby Wood, and Timmy Chandler could be crucial to our chances after being unavailable for our spring qualifying matches. 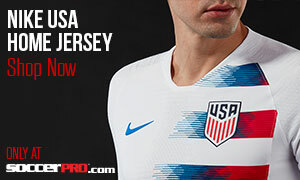 Plus, we have Christian Pulisic, the next young man who we will inevitably crush under the weight of an entire nation’s hopes to be good at soccer (Has anyone seen Freddy Adu? Freddy??!!). Pulisic has a chance to really show out after a solid season with Dortmund. Arena has been deploying him the the midfield alongside Micheal Bradley to some success, as his goal against Venezeuela in the recent friendly showed. 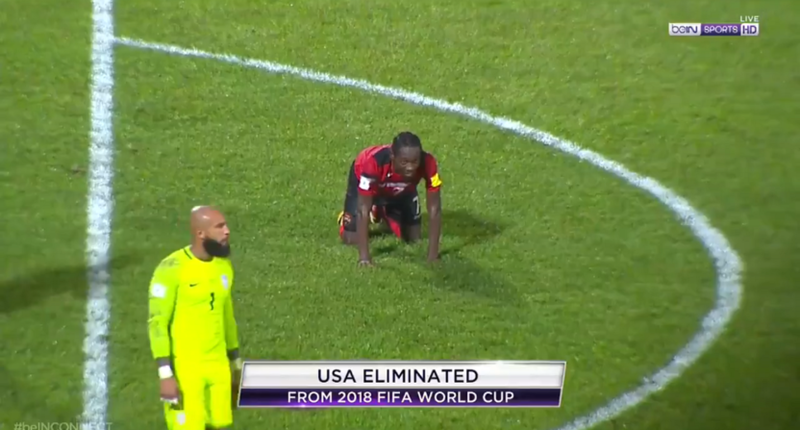 In this outcome, the US defense would have to stymie a potent attack, Tim Howard will have to summon up his Minister of Defense powers, and Pulisic will need to break through at some point. Hey! It could happen! I may be talking myself into this one. Ah yes, the always anticlimactic draw! After all this build up and excitement, in front of nearly 90,000 screaming fans, nothing would let us down more than a scoreless draw. But there’s definitely a chance for this one. 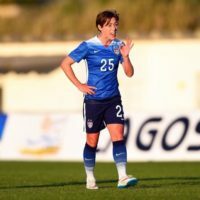 Mexico may look at their lead in the Hex, and the historically great home field advantage they hold, and decide a defensive game plan is the way to go. If they do that, I’m just not quite sure USA has the attacking power to break Mexico down. Save Pulisic, there isn’t a lot of creative attacking talent in this squad. Sure it’d be a let down, but this is American Soccer, so in that case we’d better prepare for it. Okay so this is the worst case scenario. If you put away the pitchforks earlier, then you can bring them back out now. We’re all pretty hopeful the Bruce Arena II era offers up more hope than the debacles of the Klinsmann or Bradley eras. However, it might not be what we hope for. The best players of the plucky squads we remember have aged significantly. Dempsey, Bradley, Altidore, Beasley, and even Tim Howard are entering or have already begun the twilight of their careers. Landon Donovan isn’t walking through that door. The next generation may be not quite ready to take over, or they’ve faded into obscurity (Insert Freddy Adu joke here). So yeah, things could go south in a hurry. If they do, it might start Sunday in Mexico City. An upstart soccer fan, I've been rabidly following Tottenham ever since Harry Kane took the world by storm. What I lack in soccer knowledge I make up for in pure passion for sports. I went to undergrad at TCU (Go Frogs!) and developed a bit of a reputation for taking intramural sports a bit too seriously. But lets be honest, if the game has a ball I'll play it anytime, anywhere. Currently working on an MBA at Mizzou, join me here at SoccerPro as I learn how to write about sports, and laugh at me if I fail miserably!